Sandra Beck of Motherhood Talk Radio speaks with parenting expert Sharon Silver of Proactive Parenting about teens and pre-teens and how their bodies change and how to talk to them about it. Great review of Lola’s First Period Kit at mylola.com- get $10 off with coupon code helpmoms. 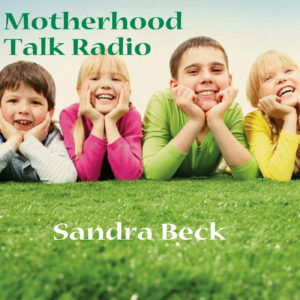 Sandra Beck of Motherhood Talk Radio speaks with parenting expert Sharon Silver of Proactive Parenting about how to stop reacting and start responding to your children. Sandra Beck of Motherhood Talk Radio speaks with Sharon Silver, of Proactive Parenting, about how to stop the yelling and start parenting. 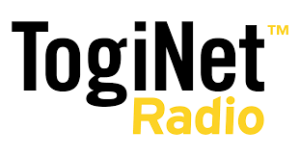 Sandra Beck of Coach Talk Radio speaks with Frankie Picasso about the Sandwich generation navigating a busy life with children and seniors in the same household.